Merry Christmas & Hopefully A Happy New Year To All & Thank You For Visiting My Website in 2018! 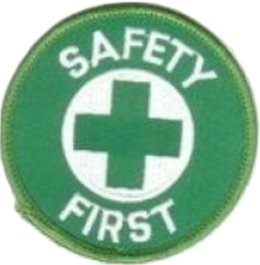 Check Out Our Free Safety Resource Section For Free Safety Information & PowerPoint Downloads! Jack Benton, Chicago, Illinois - EHS Safety News America® 2018 Contact me below!